Cases hold a considerable amount of importance when building a PC, let it be general desktop or a fully fledged gaming rig. It is the components which will be holding all the other parts of your PC together. 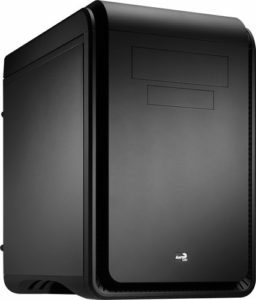 Well, there are a lot of things to consider while choosing the best case according to your build requirements. Today, we are talking about cube cases. 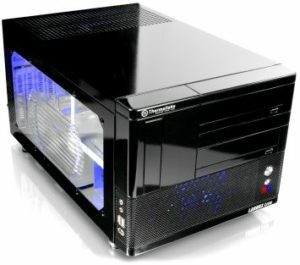 Many people believe that they need to go with ITX or even smaller form factor if they want to build a cube PC. 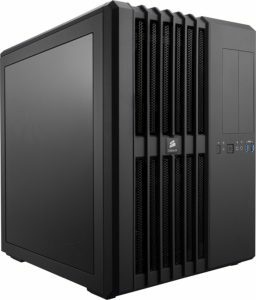 However, there are many cube cases available with ATX and Micro ATX form factor. Today, we will be discussing some of the best ATX cube cases and micro-ATX cube cases available out there. The great think about this case is how quickly everything fits in place, be it a dual-GPU setup, PSUs or other PC components. There are loads of space to hold your stuff inside, and it naturally becomes our top recommendations in this category. Apart from ample space in this cabinet, we wished some dust filters for the chassis fans which can collect dust so quickly. 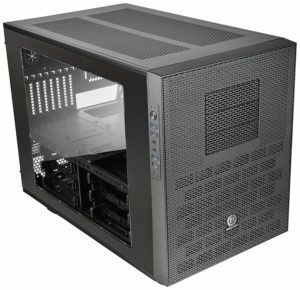 The case is in the E-ATX or Extended ATX category. 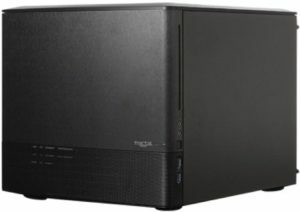 It can hold a dual-socket Xeon or AMD EPYC motherboards if required be. The interchangeable windows and I/O panels are unique, and we like it. It is a large case and can easily hold dual power supplies, water cooling solution and multi-GPU setups with ease. 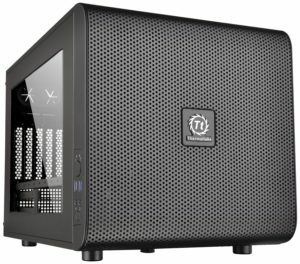 The case is built to hold ITX and Micro-ATX motherboards with ease. There is a larger version of this cube case which can hold enthusiast motherboards which are significantly larger. The flexible I/O panels can have an Internal Bay that can hold three 3.5″ or 2.5″ hard drives. 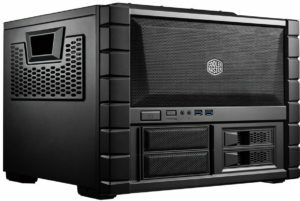 That’s it for the list of best micro ATX and ATX cube cases. We know that there are not many good quality models available in cube form factor when it comes to ATX. However, we tried to include the best options available. We hope this post helps you to understand how these chassis differ from each other. If you have any doubt, question or suggestion, please do let us know in the comment section below. Make sure you subscribe to this blog for regular tech updates, Thank You!